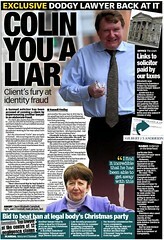 Hamilton In Court Advice Service suspended after media reports of dodgy dealings funded by taxpayers. 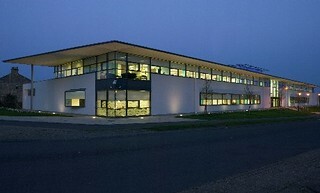 MEDIA REPORTS of ‘dodgy dealings’ at a Scottish Government funded In-Court advice service based at Hamilton Sheriff Court, where members of the public in desperate need of legal advice have been passed onto crooked lawyers posing as dead lawyers, have apparently led to the suspension of the Citizens Advice administered service while negotiations for new funding take place with the Scottish Legal Aid Board, according to claims made late last week to Diary of Injustice. 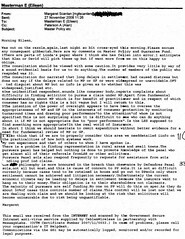 Although Hamilton CAB sought to deny all allegations of impropriety on Mr Anderson’s behalf, the explanations offered by Citizens Advice chiefs did not stand up to scrutiny, and ran counter to evidence provided by victims whose legal interests now appear to have been severely harmed by persons working for the In Court advice service, a matter reported by Diary of Injustice here : Taxpayer funded Court adviser who sent widow to crooked lawyer ‘off the hook’ as Hamilton Citizens Advice Chiefs close ranks with Law Society. 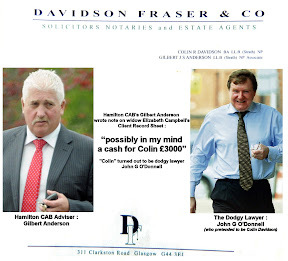 Speaking to Diary of Injustice, a spokesperson for the Scottish Legal Aid Board denied funding had been withdrawn from Hamilton In Court advice service over the media reports relating to Anderson & O’Donnell, instead citing a new application made by Hamilton CAB for fresh public funding. A spokesperson for the Scottish Legal Aid Board said : “The Board has not withdrawn funding for Hamilton Citizens Advice Bureau’s In-Court Advice Project based at Hamilton Sheriff Court. Funding for all projects taking part in the Board’s first programme of grant funding ended on 30 September. 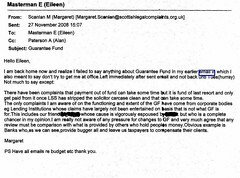 Hamilton Citizens Advice and Citizens Advice Scotland were both contacted over the matter, however neither chose to respond to queries as to why the In Court advice service had been shutdown or whether the present In-Court advisers would continue in their roles. 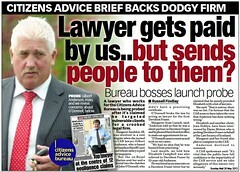 However, a legal insider told Diary of Injustice the matter had been handled “stupidly” by Citizens Advice officials who he claimed “are not keen to talk about the Anderson-O’Donnell connection”. - fund the 8 In-Court Advice projects across Scotland. The success of these initiatives enabled us to develop proposals that generated support from the Scottish Government for the continued funding of activities in 2011-2012. 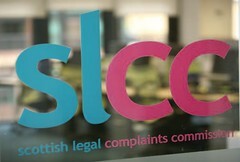 However there is little by way of independent surveys of the service, or any believable reports of substantive successes of the publicly funded In-Court advisory scheme, leading to questions of whether the money is being wisely spent, or has become as some now see it, just another publicly funded subsidy for Scotland’s profit hungry legal profession and their colleagues. 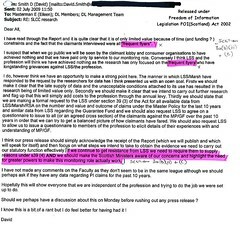 Questions therefore remain as to why a publicly funded project involving millions of pounds of taxpayers money which is regularly referred to by the Scottish Government as a tool to provide ‘access to justice’, is allowing its staff to recommend dodgy lawyers posing as dead lawyers to members of the public who are often desperately in need of legal advice & assistance. 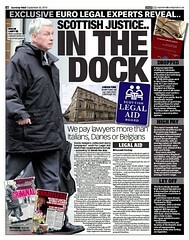 The eye watering figures show Scottish judges are earning up to 5.2 times the average salary of workers in Scotland, even though our justice system, both criminal & civil is now internationally famed as little more than a complete mess, branded a justice system akin to a Banana Republic by Hans Kochler, the UN Observer to the Lockerbie Trial. 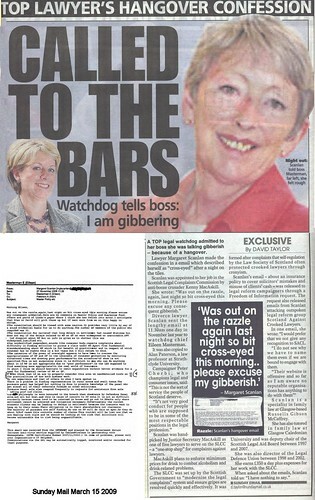 Scotland’s civil justice system has also come in for repeated criticism in the 2009 Civil Courts Review, being described by the current Lord President, Lord Gill, in a speech reproduced in full here as unfit for purpose, “Victorian”, out of date and that it is “failing society” yet despite Lord Gill’s attack on the credibility of Scots justice, little real reform has taken place in the past four years since he made his scathing remarks. Among other issues covered, the EU report confirms there is a significant failure of self regulation of Scotland’s legal profession, where the report showed that Scotland disciplined only a handful of lawyers compared to countries of similar size, reporting that only three solicitors were struck off and thirteen reprimanded in 2010 while Denmark, a country with a similar population to Scotland took action against 309 lawyers, striking off six while another 145 were fined. Even Finland, with a similar sized population to Scotland manage to sanction 99 lawyers, leaving no doubt Scotland’s lawyers get away with looking after their own too much. 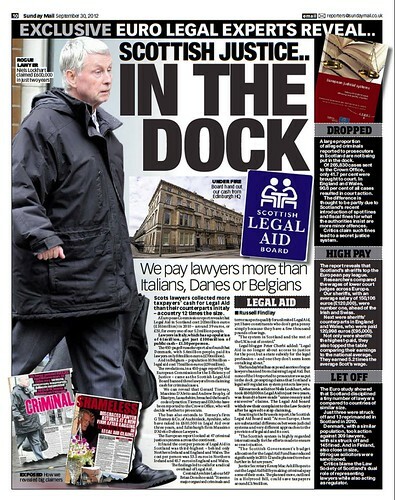 Here is the Sunday Mail's feature on how the Scots legal system is failing society, milking hundreds of millions of pounds of publicly funded legal aid while our judges take home huge salaries for presiding over our crumbling courts system … inescapable facts which show Scots justice does not translate into increased access to justice for ordinary Scots.